Lionfish are an invasive species that threaten our reef systems throughout the Caribbean and along the southeastern seaboard of the United States. 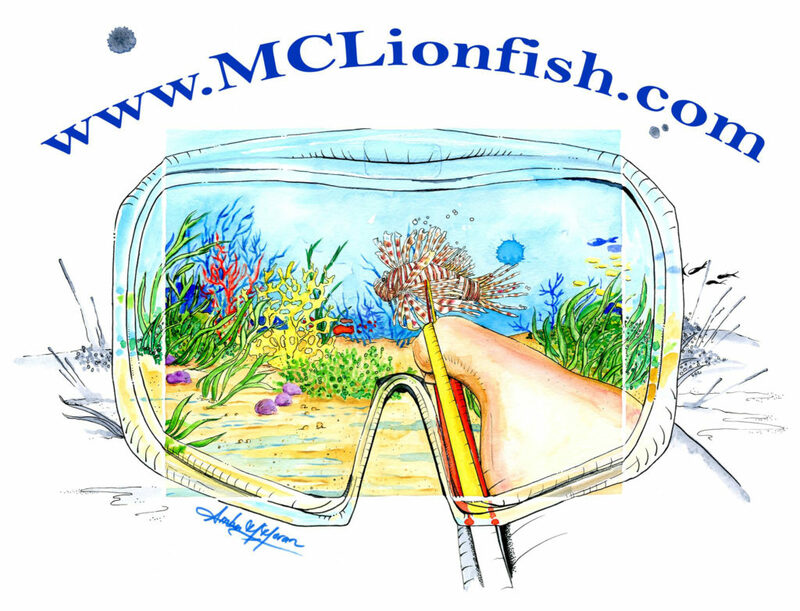 Martin County’s lionfish program was established in response to an increased presence of lionfish on our offshore reefs and in our estuaries. As a County committed to the preservation of our environment, the arrival of this species triggered an immediate response starting with the Inaugural Lionfish Round-Up in 2011.